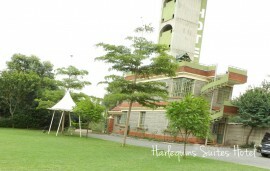 PrideInn Hotel Raphta Road is located along the serene Rhapta Road in Westlands. 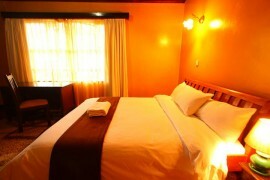 Pride Inn offers a luxurious haven for accommodation and conferencing. 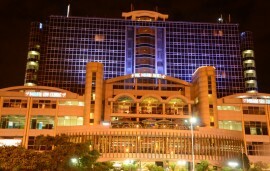 Pride Inn and Conferencing Rhapta Road is conveniently located in the serene Rhapta Road area of Westlands. Pride Inn offers accomodation in well appointed suites with a fully equipped kitchen, wireless high speed internet, tea/coffee making facilities and satellite TV. 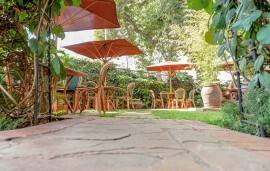 other amenities at the hotel include a swimming pool and garden seating. Pride Inn & Conferencing Rhapta Road offers conferencing facilities with meeting rooms that can cater for 30-400 people, a business center and wireless internet.